In this week’s New Strains Alert, we’ve gathered a couple Romulan crosses, a few Blueberry crosses, and some user submitted goodies. 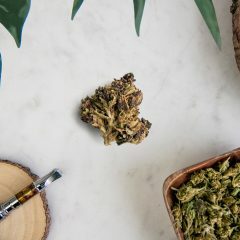 Golden Nugget brings Romulan to the table through its Golden Goat lineage, infusing this bright hybrid with enjoyable body effects, whereas Orange Romulan leans on classic Romulan relaxation intermixed with tart citrus terpenes. Combining strong physical effects and a sweet, fruity flavor, Blue Buddha’s zen petrifaction keeps the consumer centered and stationary. Island Haze sneaks in Blueberry through the backcross with the addition of Blue Jam (Blueberry x Haze). 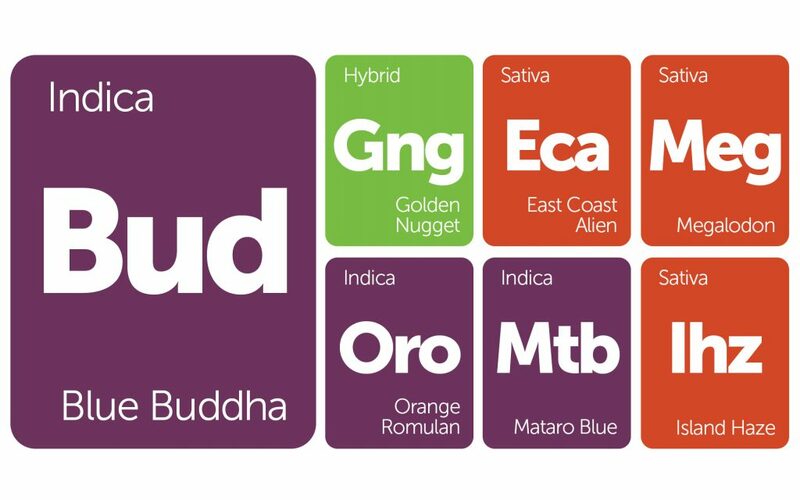 Find these strains and more on Leafly, and if you’ve had the pleasure of trying any of these fine cuts, share your knowledge through a strain review. Happy Friday! 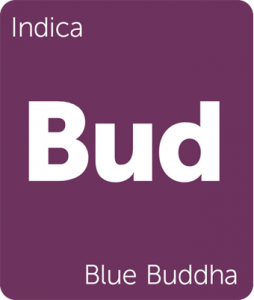 Blue Buddha is an indica-dominant strain with heavy body effects. 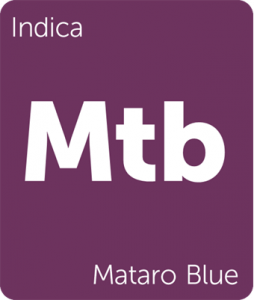 Created by crossing Oregon Blueberry and Buddha’s Sister, this strain’s bouquet is thick with pepper and fruity terpenes. The flavor is delicate with notes of tea and sweet berries, leaving herbaceous sweetness on the palate. 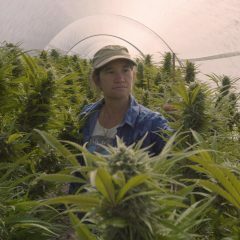 Blue Buddha’s effects are initially uplifting and cerebral, but quickly creep onto the body, weighing the consumer to the couch and stoning the mind. 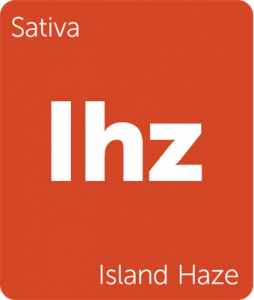 This strain caters to consumers seeking to curb ADD/ADHD and chronic stress, allowing the consumer to forget their problems and mellow out. 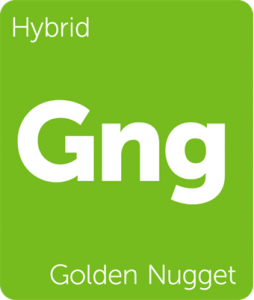 Golden Nugget by Greenpoint Seeds is a cross of Stardawg and Golden Goat. The strain is emerald green with bright pistils and has a tart, sweet terpene profile intermixed with a tropical fruit and spice. Golden Nugget’s robust body buzz sticks to the bones, assisting consumers with stress and fatigue. 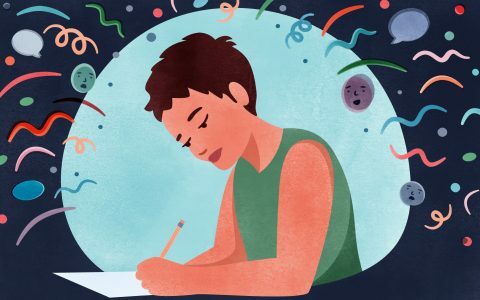 Utilize this strain throughout the day to elevate mood and spur creativity. 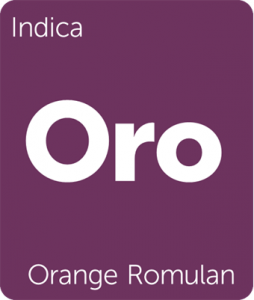 Orange Romulan is a citrus-forward indica with potency to spare. This strain is the supposed cross of Orange OG and Romulan and has been known to push 20% THC regularly. 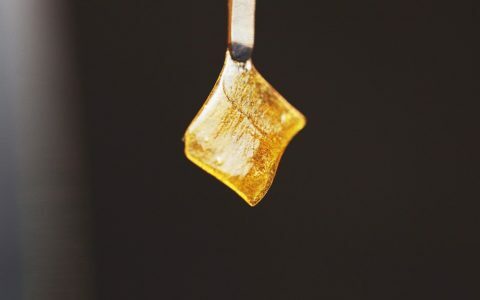 Also known by its earthy, orange peel undertone and massive trichome production, Orange Romulan offers sedative body effects coupled with a pleasant touch of euphoria. 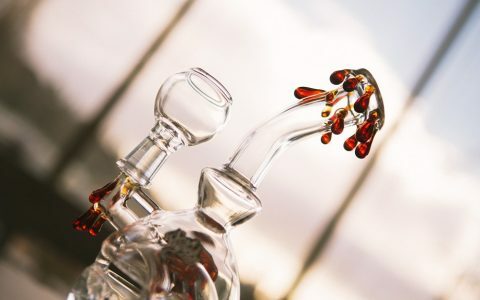 Orange Romulan’s terpene profile is second only to its ability to abate muscle spasms and minor physical pain. 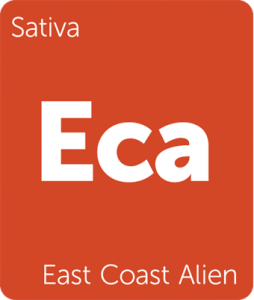 East Coast Alien is an energetic sativa-dominant strain with pungent OG flavors. The buds are tangled in pistils and the aroma of gasoline, and the exhale is forest floor and mint. 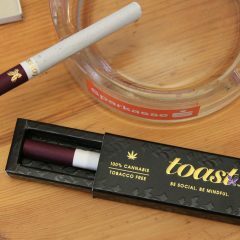 Effects come quickly, imbuing the consumer with an uplifted tranquility that dissolves stress and woe after a long day. 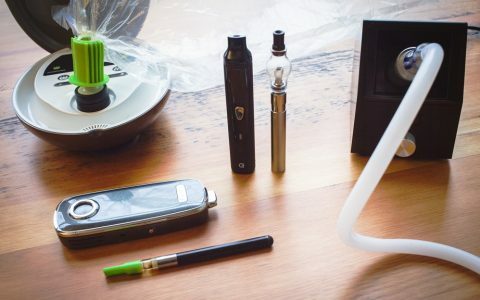 The buzz is inspiring without being overstimulating, creating a balanced sativa buzz to assist in staying active, finishing chores, or simply enhancing mood. 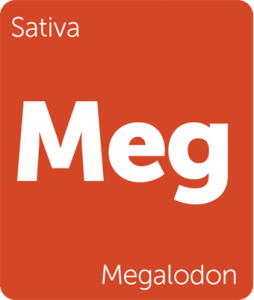 Megalodon, named for the prehistoric shark of the same name, is a sativa-dominant strain with a trichome-rich lineage. This strain was created by crossing Great White Shark, White Widow, and Snow White, alluding to the dense blanket of trichomes that coats it. The Canadian-born strain smells of fresh cut grass and skunk. Megalodon’s effects are heady and uplifting, making it ideal for focus, creativity, and shrugging off depression. 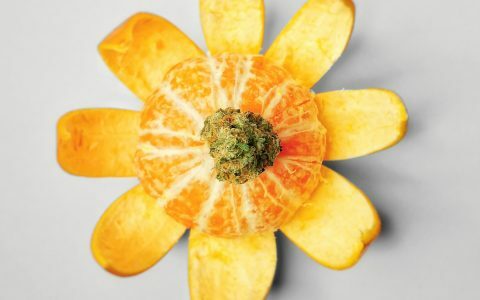 Pair this strain with a sunny day for best possible results.